Who’s got a Retina Display MacBook? Everyone’s talking about how incredible it looks and I’m curious how we look on it. We use the vBulletin publishing suite for our forums and blog, and so far I can’t see any articles on how well or poorly this software handles the new Retina Display reality. 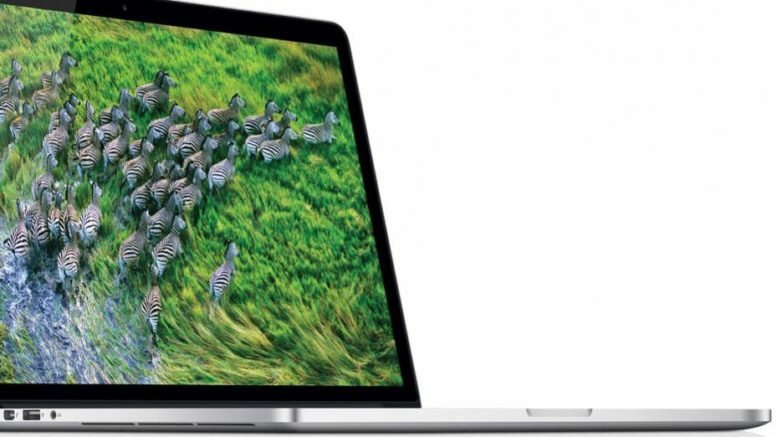 Are any of our intrepid readers using a new MacBook yet? I know we’ve got some early adopters around. I’m tempted to stop by the Apple Store and give it a whirl myself. The MacBook Pro has a screen that’s about 4x as detailed as a regular laptop screen and instead of making everything tiny, it tries to add detail where it can. This is similar to what Apple did when the iPhone4 came out… the older apps just looked a little grainy or a little blurry. I’d love to see some shots of what it looks like, even if it’s just a cameraphone picture.